Impressive fields are ready to take on the Chicago Marathon this weekend. 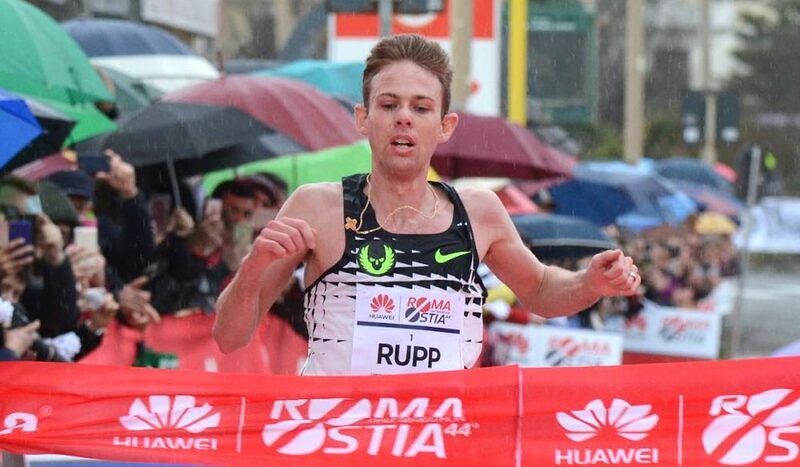 Galen Rupp and Mo Farah are among nine sub 2:07 men set to race at the Chicago Marathon on Sunday, October 7, while five female athletes have run inside 2:21. Farah, the British marathon record holder, and his former training partner Rupp, who won the Chicago Marathon last year, will be joined by Ethiopian duo Mosinet Geremew and Birhanu Legese on the start line, alongside a strong Kenyan contingent of Dickson Chumba, Abel Kirui, Kenneth Kipkemoi, Bernard Kipyego and Geoffrey Kirui. 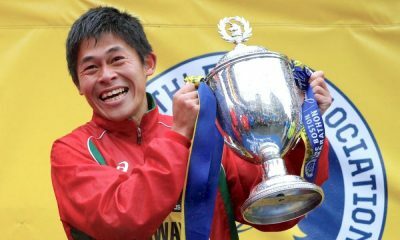 Much loved Boston Marathon champion Yuki Kawauchi is also among the leading entries. 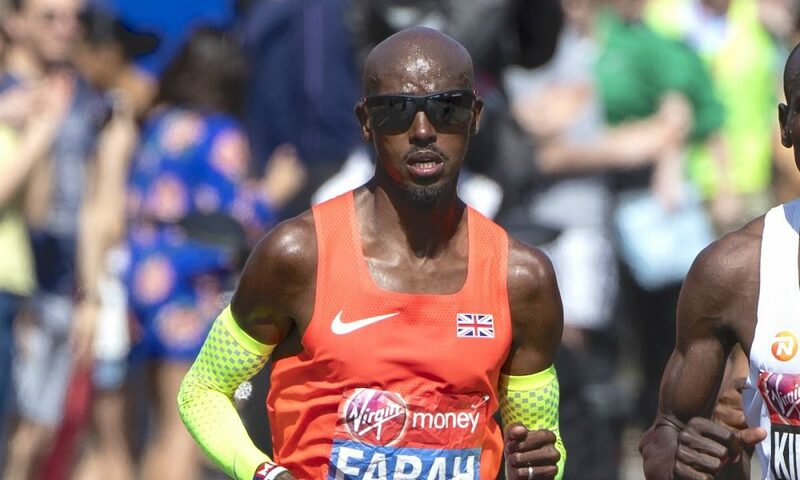 Farah heads into his third marathon after a confidence boosting win at the Great North Run last month, which followed on from his memorable London Marathon performance in April, where he clocked 2:06:21 to break the British marathon record. 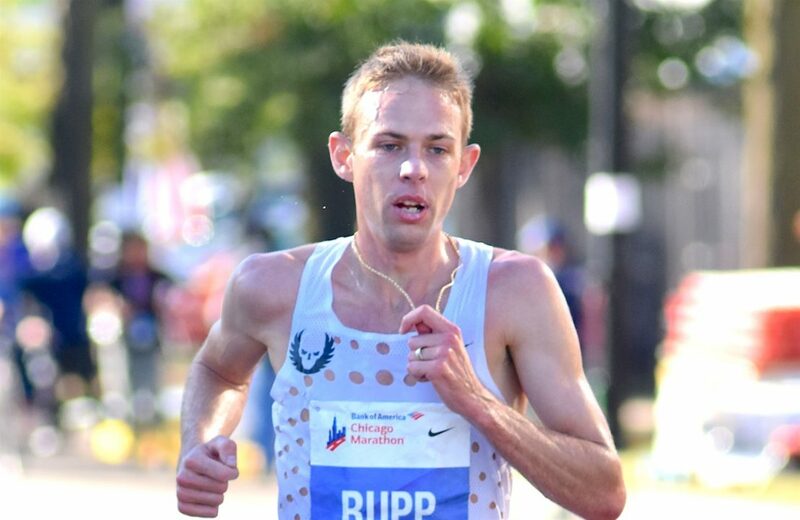 Rupp, who became the first American male to win in Chicago since Khannouchi in 2002, will defend his title after a superb year on the roads. 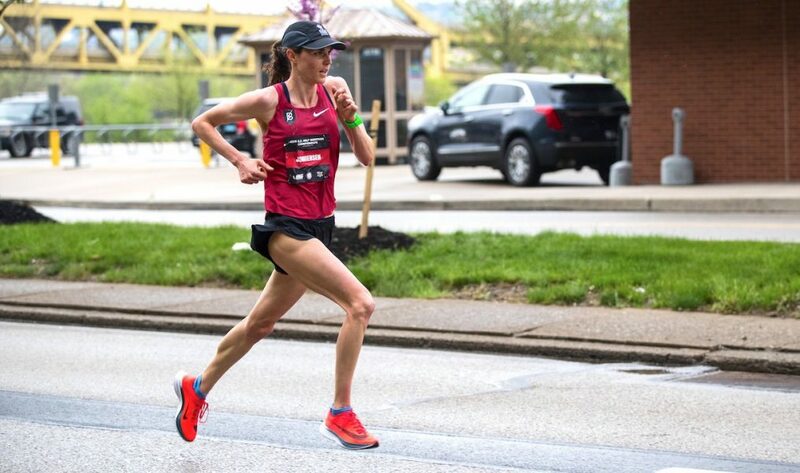 In May, the 32 year-old won the Prague Marathon in a personal best time of 2:06:07 to become the third-fastest American ever – behind Khalid Khannouchi and Ryan Hall – and the second-fastest American on a record-eligible course. 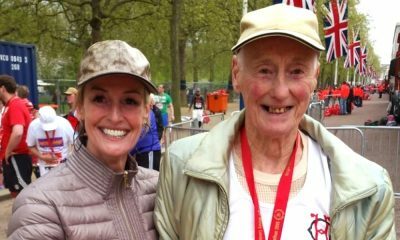 Two months earlier he ran 59:47 at the Rome Half Marathon, missing out on the American record by four seconds. Elsewhere, Kenya’s Chumba, who set his personal best 2:04:32 at the Chicago Marathon in 2014, makes his fourth appearance in the windy city on Sunday. Chumba came back to win in 2015 and while he tried to defend his title in 2016, he came up three seconds short, finishing second to compatriot Kirui. Kirui, who has a PB of 2:05:04, literally danced across the finish line when he won in Chicago in 2016, defeating a strong field in a tactical race. He returned in 2017 to defend his title, but he failed to match Galen Rupps kick at the end. Ethiopian duo Geremew and Legese bring both youth and speed to a competitive international field. 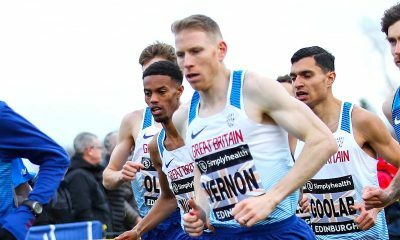 Geremew started 2018 with a bang, breaking the course record in Dubai and posting a personal best 2:04:00 and is the fastest in the field. Legese, the youngest athlete in this year’s elite field, opened the year by making his marathon debut in Dubai, finishing sixth in a swift 2:04:15. In the women’s field, Kenya’s Kosgei returns and will aim to go one better after finishing second to Tirunesh Dibaba in 2017. 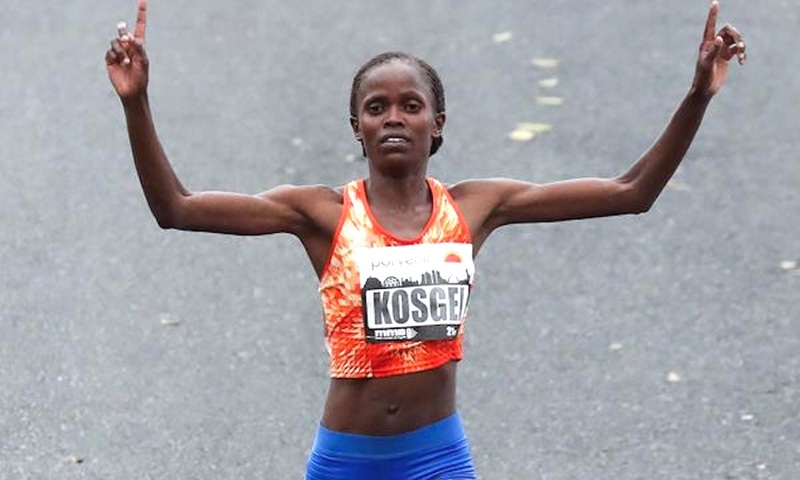 Kosgei smashed her personal best running 2:20:22 last year and nine weeks later, she won the Honolulu Marathon in 2:22:15, a course record by over five minutes. Most recently, she finished second in London in a new best, 2:20:13. Florence Kiplagat, a two-time winner in Chicago, returns to the city after dropping out of the race last year. She has not competed in 2018 so Sunday will mark her return to competition. 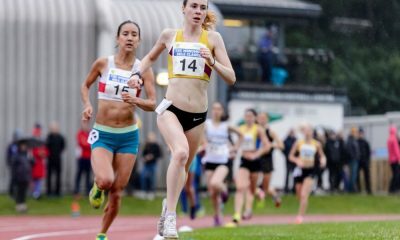 A months ago running fans were set to witness a strong American battle, however, following the withdrawals of Jordan Hasay and Amy Cragg, the USA’s hopes rest on the shoulders of Laura Thweatt and Gwen Jorgensen. Thweatt has a marathon PB of 2:25:38, while triathlon Olympic champion Jorgensen competes in her first serious marathon after turning her attention solely to running. Ethiopia’s Roza Dereje will also be on the Chicago start line. Dereje impressed in Dubai to start her 2018 season, taking down the course record and setting a three-minute PB, 2:19:17, to become the eighth fastest woman in history. Birhane Dibaba took home a pair of third-place finishes in Chicago in 2014 and 2015, and she arrives with something only 27 women have accomplished in history: a sub 2:20 PB. Dibaba joined this exclusive club after winning the Tokyo Marathon this winter in 2:19:51. Meanwhile, Greek Olympian Alexi Pappas is set to make her marathon debut. Pappas, who holds dual Greek and American citizenship, is familiar with Chicago having won the 2015 and 2016 Bank of America Shamrock Shuffle 8K. Pappas had an impressive Olympic debut performance in the 10,000m at Rio 2016 setting the Greek national record in 31:36.16. The 28 year-old recently spoke to Fast Running ahead of her marathon debut and said the Greek record of 2:33:40 would be on her radar. Other notable athletes include Britain’s Aly Dixon, Denmark’s Jessica Draskau Petersson, Mexico’s Vianey De la Rosa and Dayna Pidhoresky of Canada. Sunday’s action in Chicago gets underway at 1:20pm (UK time). The races can be watched live online here.